What is Driver Education - 2019? There are two ways to answer the question. From a technical perspective, Drivers Education (DE) is a program developed by PCA to give drivers the opportunity to learn how to drive their cars on real racetracks in a safe, controlled and fun environment. Typically a DE event is run over 2 or 3 days. Each day usually has four or five driving groups (divided by experience and skill level) on track four times for 20 to 30 minutes each. To ensure maximum safety and fun you're placed in a run group with other drivers with similar experience and skill levels. 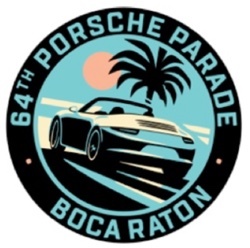 In the novice groups, drivers are accompanied by PCA trained and certified instructors who will teach you high performance driving techniques and fundamentals. DE driving is not racing or even preparation for racing. The events are not timed and there are no prizes. Prescribed passing zones and rules and codes of conduct add to the safe environment. From an enthusiasts perspective, DE can easily become a lifestyle throughout the summer and in fact year 'round. Waking moments are spent at the track, or thinking about the next time there. We live for the rush of adrenaline that comes from moments like touching 150 mph just before jumping on the brakes at the “bus stop” at Watkins Glen. Or, allowing the car to drift out to the turn-in, at the end of the front straight before powering over a blind cresting apex at Mont-Tremblant. Just as importantly, highpoints of our summer at DE events include laughing with new and old friends over the events of the day. Many attend only a few a days a year, and enjoy building their competency and letting the car do what it was built to do. To register for NER events, please visit Club Registration. Registration for NER DE events will open on March 1st (except for Mont-Tremblant which will open on March 15th). Are you are new to DE'ing? 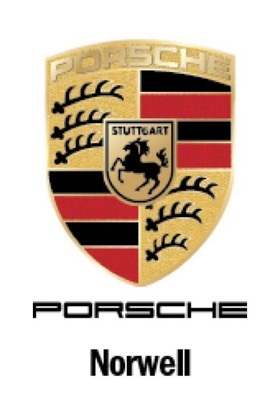 Are you a new member of the Porsche Club? Or, perhaps, a long term member getting back into Porsche-related activities? Are you interested in expanding your Porsche experience into more exotic realms? Would you like to drive your Porsche ‘spiritedly’ without the risk of running afoul of the polizei? 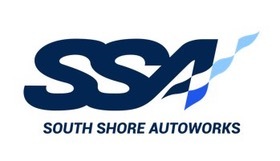 If so, we highly recommend attending our 2019 DE Ground School which will be on March 9th at HMS Motorsports in Danvers. 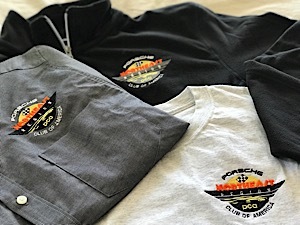 If you missed the Ground School the 2019 DE Ground School presentation package is available here. If you haven't gone to a DE yet, why not? Haven't thought much about it yet. I love DE! See you at the track! DE is a different experience for everyone. You've got to try it. The only critical components are desire and a car! Drill deeply into the DE section of our web site, you'll find lots of information and helpful ideas. Hope to see you at the track.